The retail spinoff of a well-known diner in western Tidewater is shutting down its only Richmond city outpost. 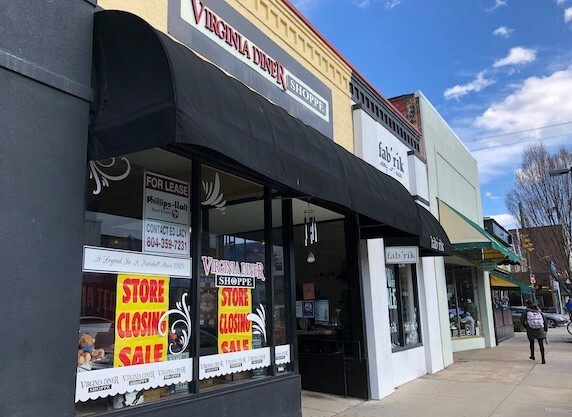 Virginia Diner Shoppe, which operates three stores in the Richmond area, is preparing to close its Carytown location at 3004B W. Cary St. 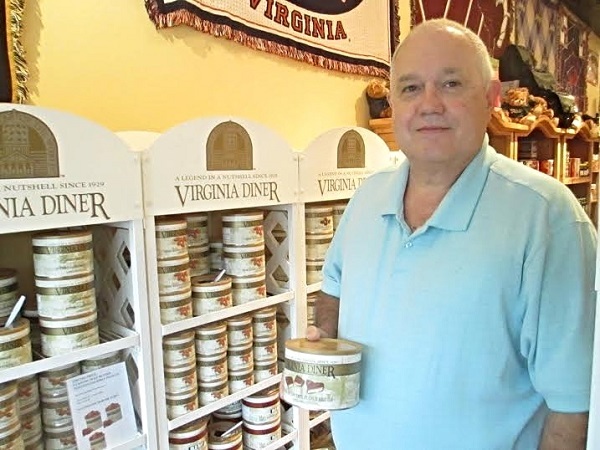 The shop, known for its peanuts and other candies, collegiate memorabilia and hot sauces, launched as an offshoot of the Virginia Diner, a 90-year-old restaurant in Wakefield. The Carytown shop opened in 2014, and the brand has two other shops at Short Pump Town Center and Chesterfield Towne Center, which will remain open. Owner Stanley Mays said the store’s lease at the Carytown shop was up and he wasn’t interested in renewing. “I’ll be 72 this year and I didn’t want to extend for five more years. I’m cutting back a little,” Mays said. He said the shop will be closing around May 1. The Carytown building is owned by an entity tied to local businessman Ed Lacy, who said he has a tenant signed on to the new space but would not disclose further details, adding only that the operator has a few other businesses in Carytown. Virginia Diner splits its 3,300-square-foot building with women’s clothing shop Fab’rik. The space was formerly home to Plan 9 Music, which moved across the street to 3017 W. Cary St. in 2012. Meanwhile, at the western end of Carytown, applications for demolition permits were filed on Monday for the Carytown Exchange, a roughly $45 million project that will replace the Richmond Shopping Center. 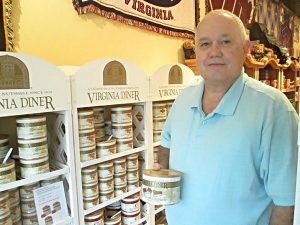 1 Comment on "Virginia Diner Shoppe closing Carytown store; new tenant on the hook"